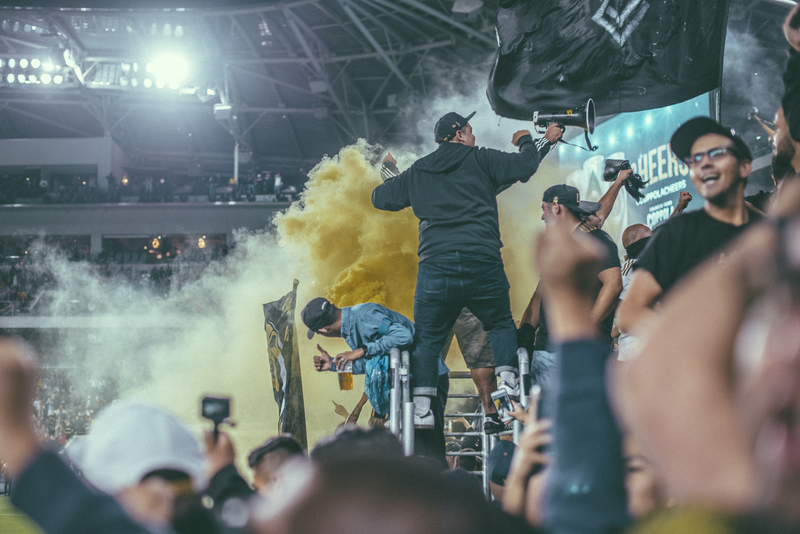 Stunning shots of the 3252 standing tall in the North-End by Mark Carolan. 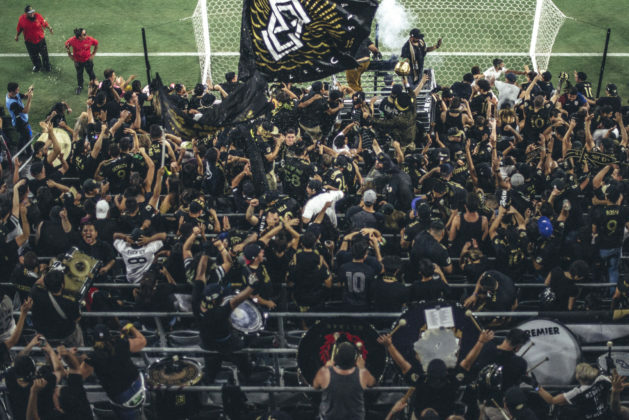 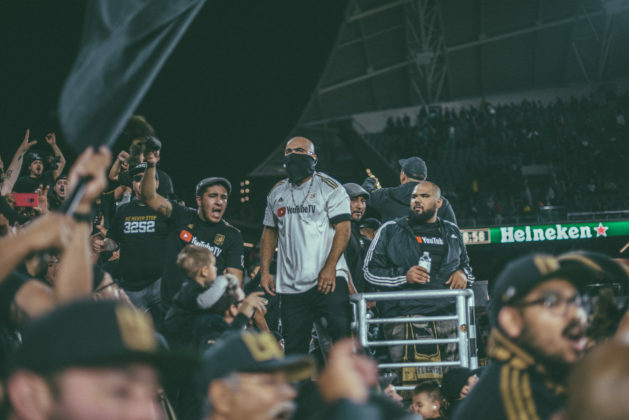 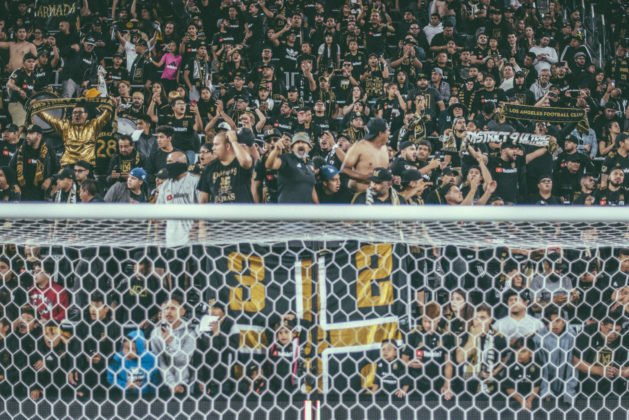 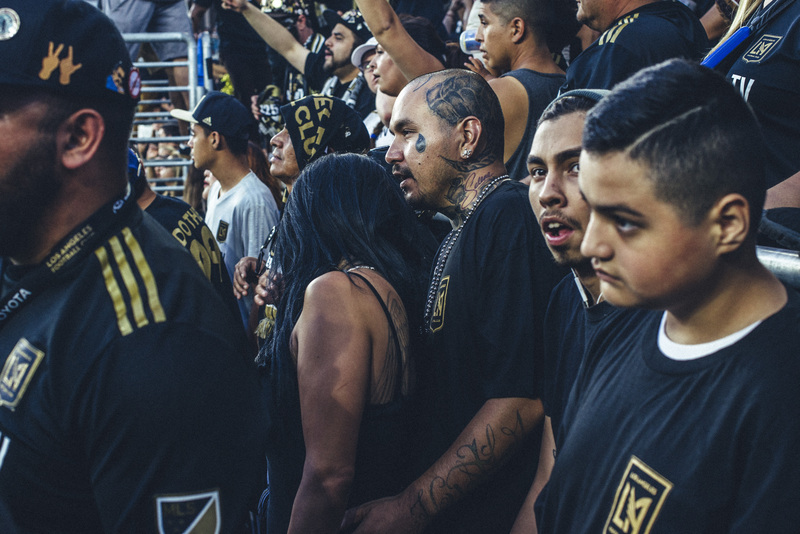 These images relay the diversity, passion, and energy of LAFC’s 3252. 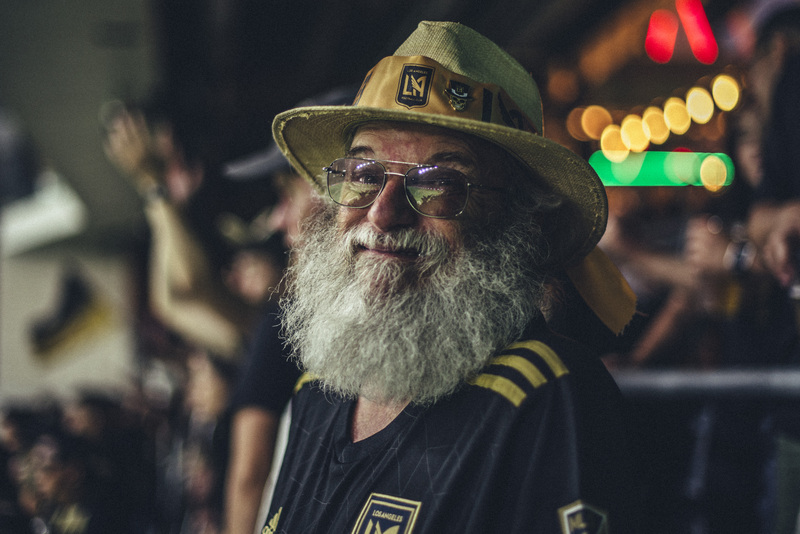 Click on your favorite photos in the gallery for a closer look, and be sure to follow Mark on Instagram @markcarolan!